for $325,000. 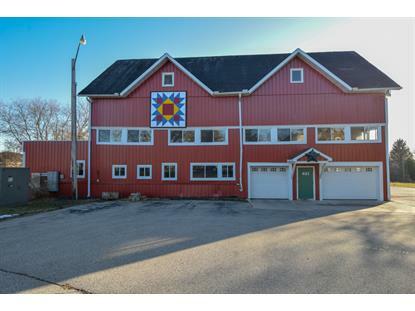 This 6,960 square foot building was built in 1900 on a lot size of 1.82 Acre(s). 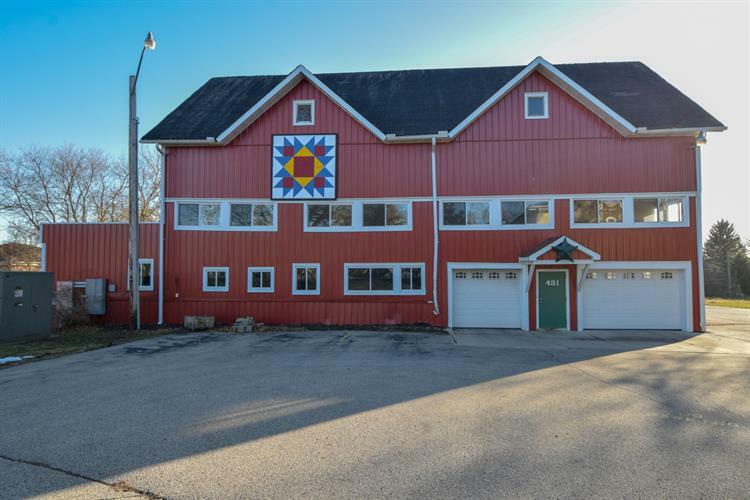 Unique, highly visible, turn of the century property in central Elkhorn location. Property is zoned M-1 light industrial. Near shopping, parks, schools, and freeway access! 8, 000 traffic count per DOT. Nearly 7000 square feet of space for your business, home and storage. Barn has 600-amp 3 phase electrical service, separate water, 4 truck doors 11X7, 8X7, 7X9 with dock, 10X12 with dock and one bathroom. Detached garage has 400-amp 3 phase electrical service. 23 parking spots. Live where you work in the 5-bedroom 2-bathroom classic Victorian home. Single family home has its own separate electrical service. Book your showing today!